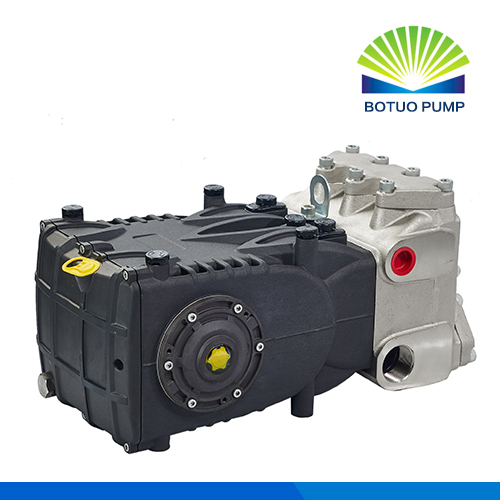 Our company is an influential manufacturer of industrial triplex radial plunger pressure pumps and other dependable high pressure Reciprocating Triplex Plunger Pumps used in many industries, the superior performance of the High Pressure Plunger Pumps make the wash more efficient and lower the operation costs much. The Triplex Radial Plunger Pressure Pump is constructed with triplex plungers, featured as high efficient, high water flow volume, stable and durable quality, compared to the traditional triplex piston pump. 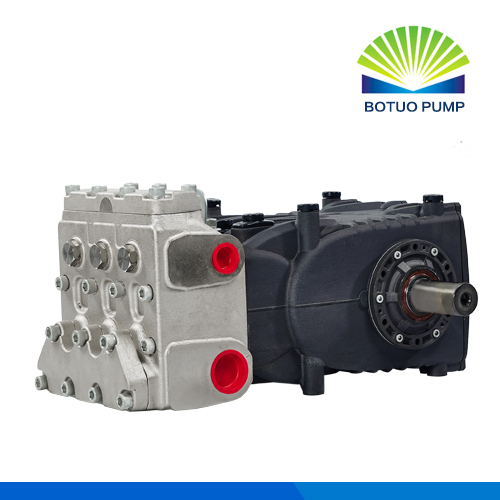 This industrial duty Triplex Plunger Pump is a new generation and becomes more and more popular on the market, it becomes the best alternative in the future, this industrial duty triplex Plunger Pump is a combination of experienced workmanship and modern technology, it's a symbol of reliability, dependability with lasting service life and minimal downtime. 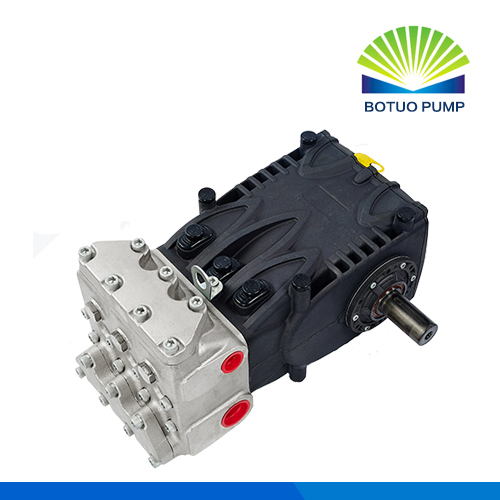 Compared to other overseas companies, we have great advantage in pricing, and presently, very few Chinese companies involve in this pump, so it will be a profitable cooperation to work with us. Looking for ideal Triplex Radial Plunger Pressure Pump Manufacturer & supplier ? We have a wide selection at great prices to help you get creative. All the Triplex Radial Pressure Pump are quality guaranteed. We are China Origin Factory of Pressure Radial Triplex Plunger Pump. If you have any question, please feel free to contact us.